Your heart has four chambers—two in the front and two in the back. But when these chambers stop working together, doctors say that’s when patients are at risk for Atrial Fibrillation. “Atrial fibrillation, which is the most common arrhythmias that people get, is a situation where those back chambers stop beating,” explained Dr. Paul DiGiorgi, a cardiothoracic surgeon with Lee Health. While millions of Americans are living with A-Fib—many don’t know they have it. “Sometimes you are going in and out of A-Fib, and you don’t even feel it. Many other people notice it right away. Patients present very differently,” said Dr. DiGiorgi. 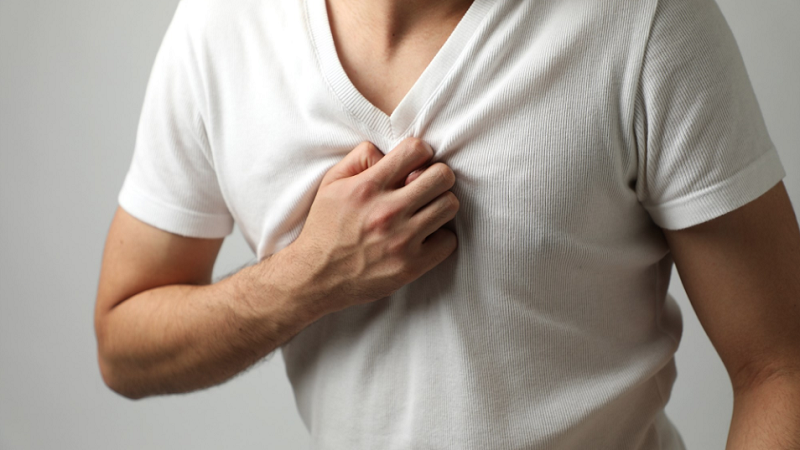 Patients who experience symptoms from A-Fib may feel shortness of breath, heart palpitations, fatigue, or even pass out. “Unfortunately, the patients who don’t know they have A-Fib sometimes present for the first time with a stroke,” he said. A-Fib is one of the most undertreated heart diseases—but an EKG test can determine if patients are living with the disease. “The older you are, the more likely you are to have it. It is related to other issues, such as hyperthyroid, heart disease, lung disease, diabetes, hypertension, sleep apnea,” Dr. DiGiorgi said. Obesity can also put patients at risk for developing A-Fib—which is why doctors say if patients can improve their lifestyle, many times they can lower their risk. “Things like smoking cessation, controlling your high blood pressure, controlling your diabetes, controlling your caffeine intake, and being compliant with sleep apnea, these are all major components to success or failure of any treatment,” he said. Knowing your risk for A-Fib can help you get the treatment you need.